Pete’s Dragons is managed by a group of dynamic trustees, each bringing their own special skill set to drive the charity forwards. The trustees make sure that the charity meets it’s legal obligations, has a clear vision, mission and strategic objective as well as making sure that the charities operations and governance are carried out to the highest possible standard. We are currently seeking members of the board for a minimum of 12 months. The Board meets every quarter and trustees are also encouraged to sign up to at least one of the charities sub-committees depending on their enthusiasm, expertise or experience. The current chairman is Sasha Sprake who can be contacted via the Office by calling 01395 277780 or emailing volunteers@petesdragons.org.uk. 2. We will inform you if positions are available and offer a brief description of what is involved as a Trustee. 4. You will be invited for interview with a panel of three interviewers, made up from the current board and one beneficiary. 5. If successful, you will provide details of two referees and complete a declaration that there is no legal reason why you cannot act as a charity trustee. 6. You will have a three month probationary period in which you should attend one board meeting. 7. 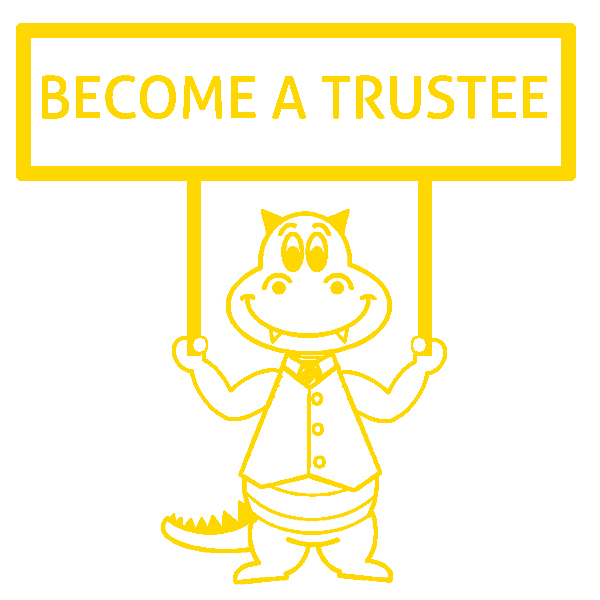 Following a successful probationary, an 8 week induction is provided to give you the knowledge to be a Dragon Trustee. 8. Unsuccessful applicants will be informed. The reason for not being accepted will be stated clearly and will be kept confidentially in the office.